Water Cooling | View our catalogue products | SiliconBlue Corporation Ltd. 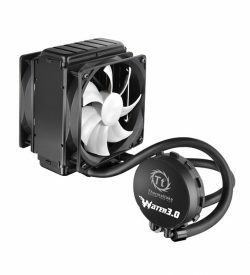 When choosing a high-efficiency liquid cooler to control roaring CPU temps, enthusiasts crave an easy, clean, and low-maintenance setup. 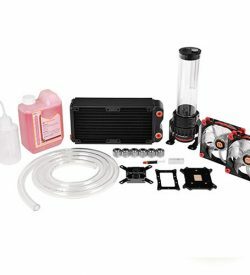 The new Thermaltake All-In-One LCS Water 3.0 Series is designed to exceed user expectations. 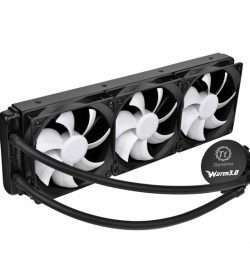 One simple upgrade allows users to enjoy better cooling performance and greater CPU protection. 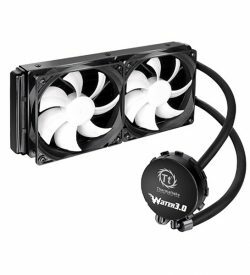 The Thermaltake Coolant 1000 Series was formulated with the perfect combination of cooling performance and anti-corrosive protection. 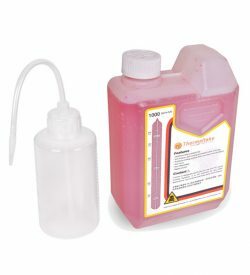 Premixed with no need for additional additives, this high performance coolant protects each component while providing optimal flow throughout the system. The Coolant 1000 is made in Taiwan, and available in various colors: Green, Red and Blue with 2-year shelf-life; brighten up any build with Thermaltake. 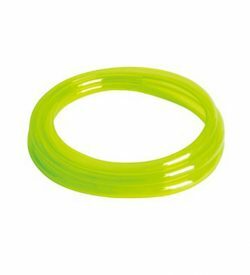 A 200cm highly flexible viper green water tube let you to reorganize the way you want it. Suitable for all 9.5mm inner dimension water connectors. 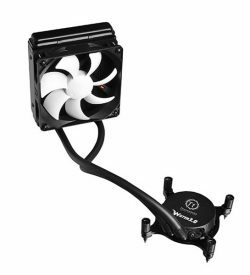 Reusable leak-proof clip makes your liquid cooling system safer.